Because teenagers are so young, many parents think they are somewhat immune from criminal charges. However, this is not the case. When summer is just around the corner, most kids look forward to getting out of school and hitting the beach, the park, or just hanging out at home. Everyone likes a break now and then, and modern teens definitely have a lot of on their plates. However, summer can be a precarious time for young people. Without the structure and discipline of school, peer pressure and boredom can prompt teens to do things they wouldn’t ordinarily do — like get involved with illegal activities. Because teenagers are so young, many parents think they are somewhat immune from criminal charges. However, this is not the case. In some cases, teens in Texas can even be transferred to the adult criminal justice system. If you’re the parent of a teenager, it’s important to teach your kids about the very real consequences of crime. When Can Teens Be Tried as an Adult in Texas? Under Texas law, children as young as 14 can be transferred from the juvenile justice system to the adult justice system under certain circumstances. Specifically, the teen must have been charged with a first-degree felony, capital felony, or felony involving an aggravated controlled substance. Courts in Texas must consider the facts of any specific case before deciding that a juvenile should face a criminal trial in the adult system. For example, the court must consider the child’s past criminal record, whether it’s likely the child will respond to rehabilitation efforts, and what kind of crime was involved. The U.S. Supreme Court has ruled that juveniles convicted of murder can’t be sentenced to life in prison without the possibility of parole. The 2012 ruling struck down laws in states that had previously sentenced teen defendants to life in prison without any chance of an early release. According to a 2014 study published by the Bureau of Justice Statistics, most types of crimes increase in the summer months. In fact, the study revealed that all crimes except for property crimes and violent crimes experience a spike when the weather warms up. There are a couple common sense explanations for this increase. One reason why crime rates rise in the summer is extended daylight hours. People tend to be out and about longer when there is more daylight available. When you have more people moving around in public, there are simply more opportunities for crimes to occur. Another explanation for the jump in crime rates is temperature. Experts believe that hotter weather tends to make people leave their doors and windows unlocked or open. Especially in hot states like Texas, people may leave their car windows cracked to stop the interior of their vehicles from baking in the sun. No one likes climbing into a car that has spent the day heating up to the temperature of an oven. Letting a little air in can keep the seats and steering wheel at a tolerable temperature, but it can also make it easier for thieves to break into your vehicle. A 2013 study conducted by researchers at the University of Chicago’s Crime Lab found that teens who have the option to participate in community activities are less likely to get caught up in crime. When teens in low income communities in Chicago were given the chance to join a community project or group, juvenile crime rates dropped by over half. Hobbies or Activities – If your teen has expressed an interest in art, dance, theater, or some other extracurricular activity, encourage them to sign up for a class or community group that offers instruction in that area. If your budget is tight, look for free or low-cost opportunities in your community. Many churches, schools, libraries, and local government groups offer summer clubs. Summer Jobs – Most teenagers love having cash in their wallets. The summer is a great time for them to flex their economic muscles. Just make sure they have safe transportation to get to and from work. Internships – Many school districts now require juniors or seniors to complete a certain amount of community service hours. A summer internship could be a great way for teens to earn these hours, while also gaining instruction about a job path that interests them. Babysitting a Younger Sibling – If you have a younger child at home, talk with your teen about providing childcare for their sibling. The responsibility of looking after a little one can stop teens from engaging in activities that could lead them into trouble. Volunteering – Volunteering can be a great way to teach teens about the importance of being an active part of their community. Whether it’s mowing lawns for elderly neighbors or helping out at a local shelter or food pantry, even a few hours a week of volunteer work can make a big difference in a young person’s life. 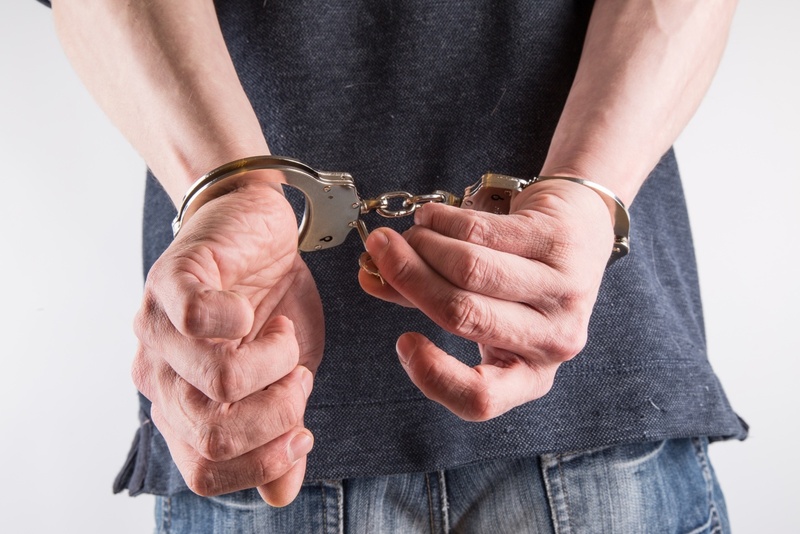 If your teenager has been charged with any kind of criminal offense, it’s important to speak to the Best Dallas criminal defense attorney about their case. A criminal record can last a lifetime. Don’t leave your child’s future to chance.